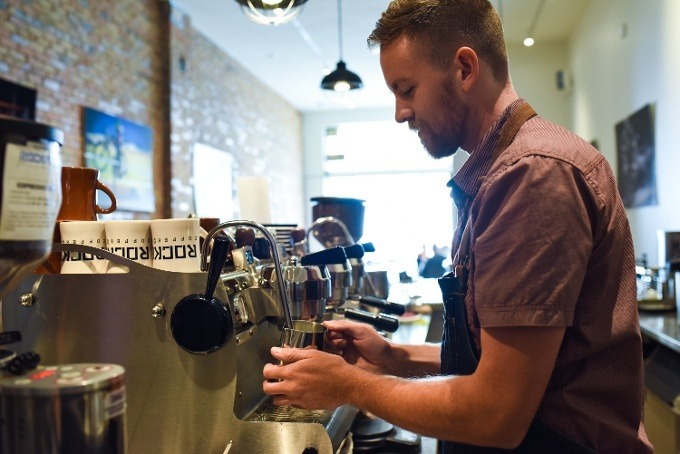 Rockford Coffee helps caffeinate the people of Bozeman. 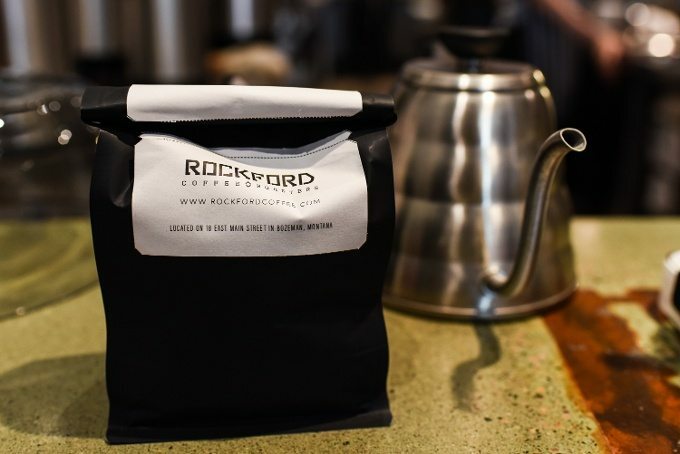 Orbital Shift helps caffeinate Rockford Coffee. Scheduling employees used to be a nightmare for Rockford Coffee Co-Owner Kristin Wilson. 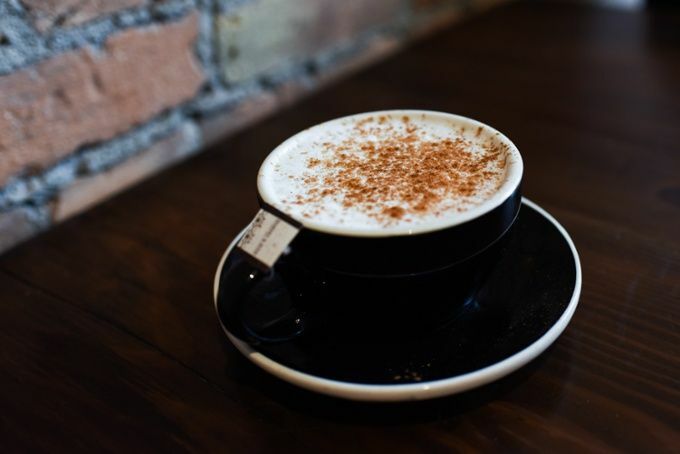 When Kristin and her husband, Ryan, first opened Rockford Coffee in downtown Bozeman in 2004, Kristin was creating employee schedules using Microsoft Word. Then, in 2013, Rockford Coffee switched to Orbital Shift. Suddenly, with the help of the cloud-based, workforce management software, many of Kristin’s scheduling pains vanished. Kristin generally uses Orbital Shift on her desktop when creating schedules, but both she and her staff use the employee mobile scheduling app more on a day-to-day basis. And Kristin loves that, with their schedules right at their fingertips, there’s no excuse for staff not knowing when they work. Kristin and Ryan moved to Bozeman from Seattle in 2004, and opened Rockford Coffee in December of that year. They expanded their business in 2009 to include coffee roasting and wholesale. They care deeply about their community and are sponsors of the Team Rockford cycling group. They also support a number of local non-profits and other Montana businesses, including Orbital Shift.